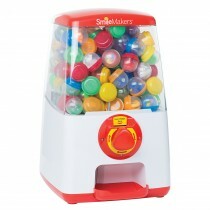 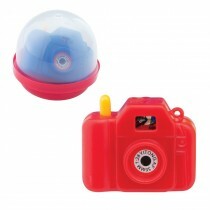 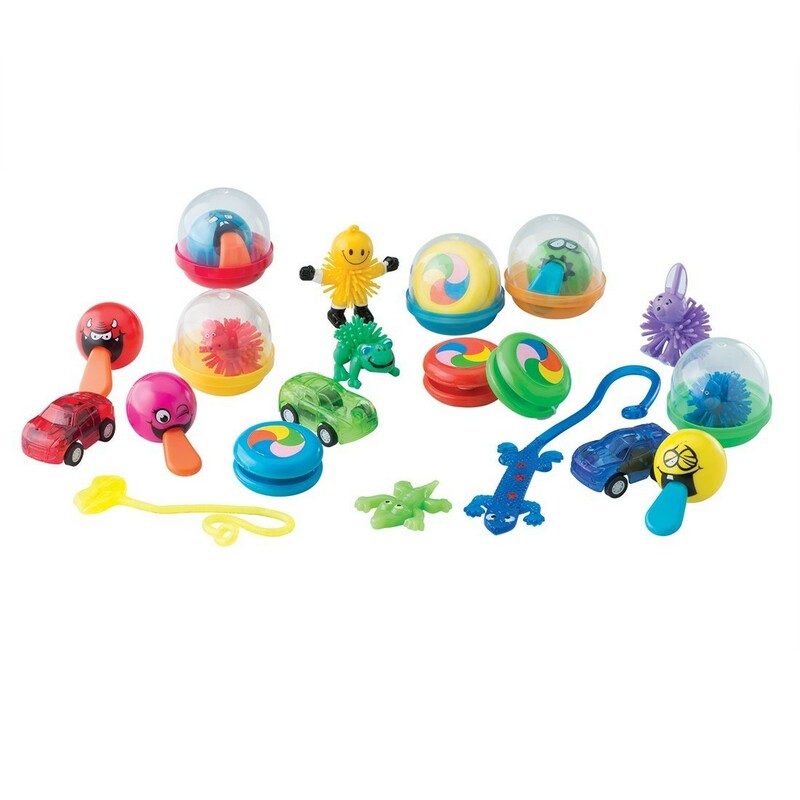 This variety of capsule toys features an assortment that little boys will love! 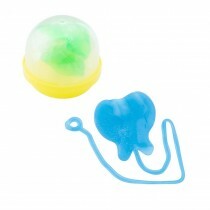 Includes pullback cars, yo-yos, sticky toys and more! 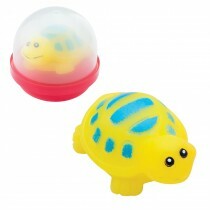 Each comes pre-packed in assorted 2" acorn-shaped capsules for convenience. 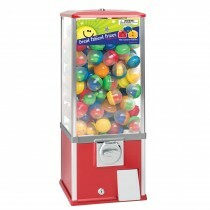 Will dispense from a 2" toy capsule vending machine. 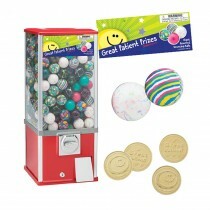 Includes moveable sticker to display the prizes inside.